We want you to be Elite. 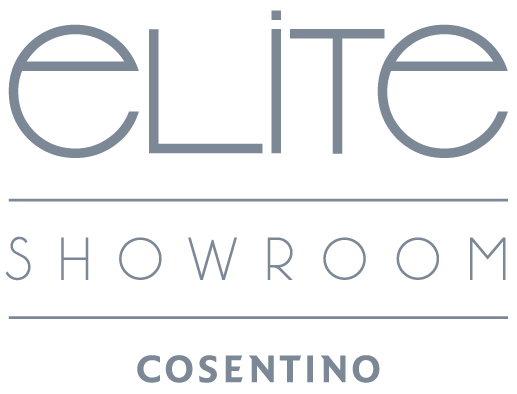 If you distribute Cosentino products (Silestone, Dekton, Eco, Sensa, and/or Scalea), you can join the ‘Cosentino Elite Showroom’ program and benefit from all of its advantages. We have been innovating in this market for over 20 years and we feel indebted to those who have been loyal to us along this journey. 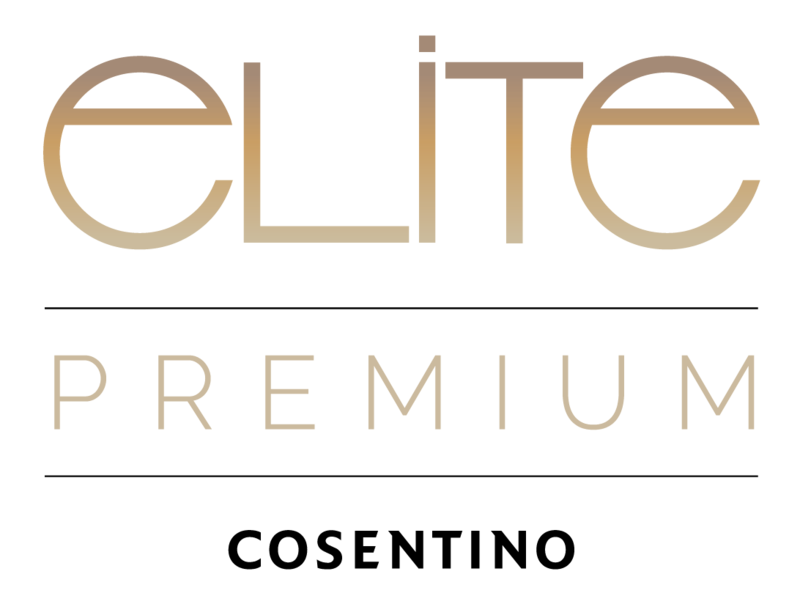 The Elite Program is a Cosentino initiative to reward our most loyal clients. We wish to thank you for your efforts, your attention and your dedication. 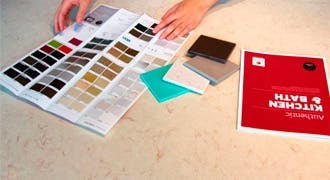 At least one Silestone Kitchen Display and all marketing materials on display. 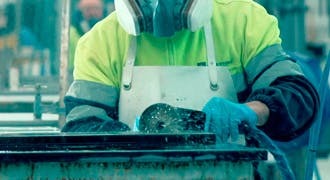 Preferred Elite Listing on silestoneusa.com Store Locator. Priority service from Account Manager and access to exclusive care email. Spiff Payouts on Residential Jobs. 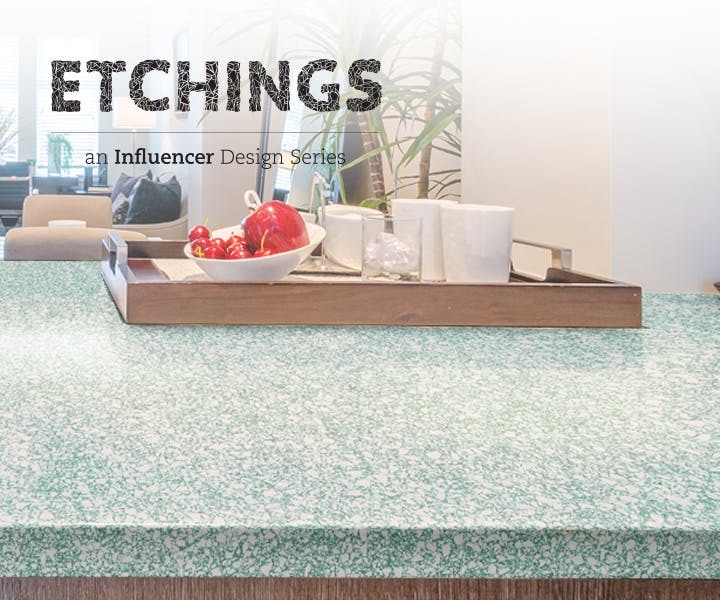 2 or more Cosentino Kitchen Display and all marketing materials on display. 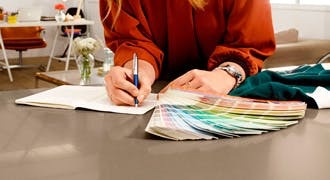 · One must be a new Silestone Collection Color or Dekton. 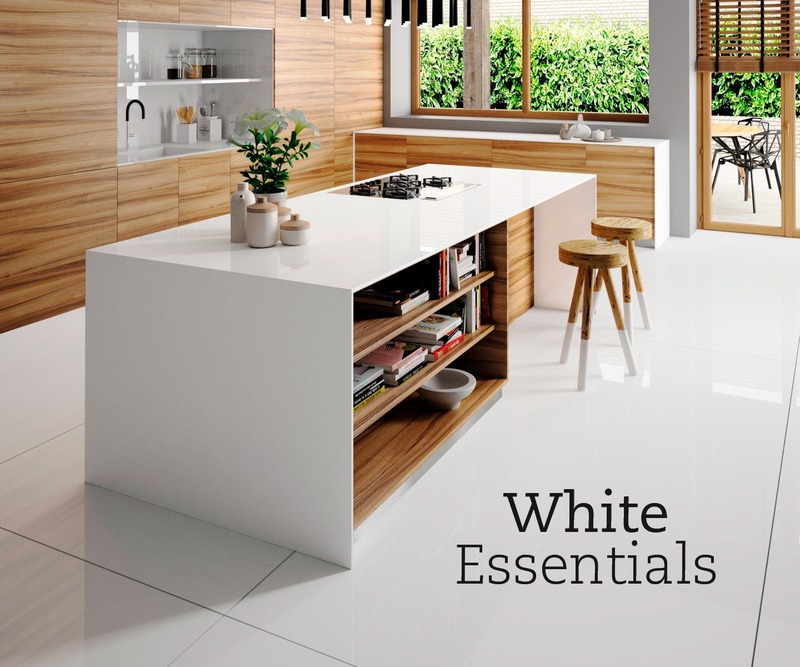 · Silestone tower must be prominently displayed. 1 Product Knowledge training for your Business every 6 Months. If you are interested in being part of the ELITE community, send us your application. 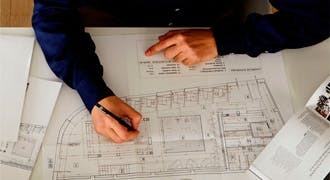 We will personally advise you and inform you of the criteria of our program. 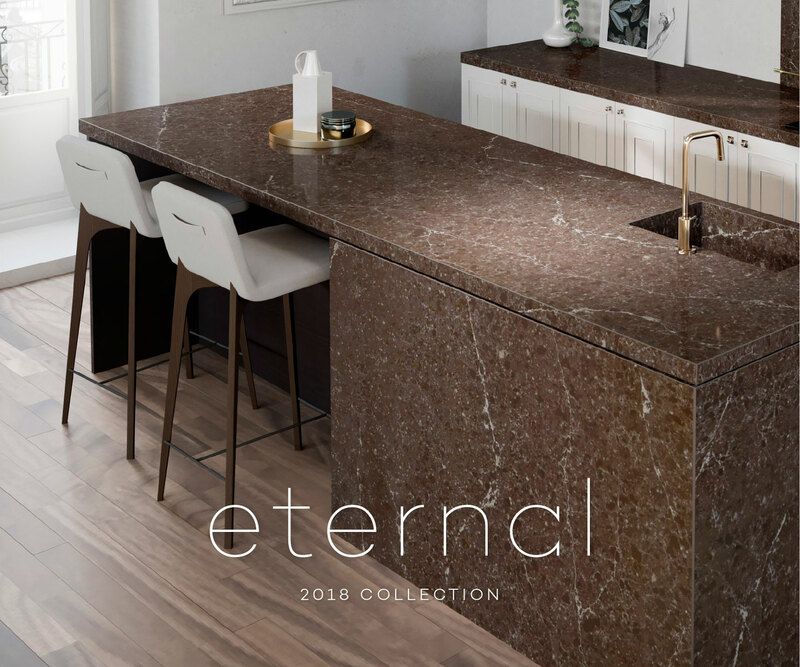 If you are already a Cosentino customer, you can apply to join the "Cosentino Elite Showroom" program using the standard channels, or you can fill in this form and we will send an official company representative to provide you with a personal assessment. The fields marked with a star (*) are required in order to send you the application.